“Hired Guns Creative provided the product naming, branding, and packaging design for The Empiric, a gin from Arbutus Distillery, Vancouver Island’s newest craft distillery. 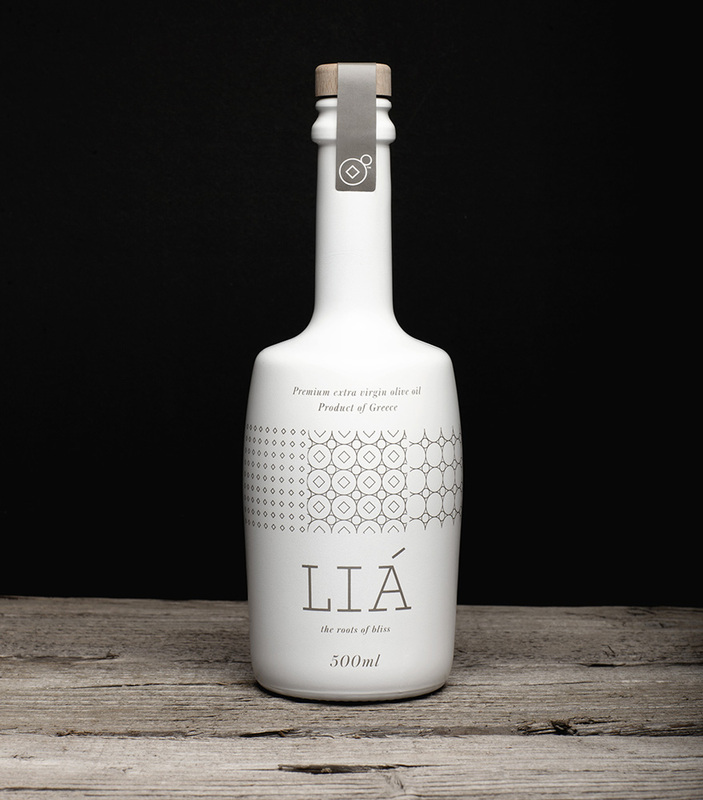 “Brand and packaging design for LIA extra virgin olive oil producing company. 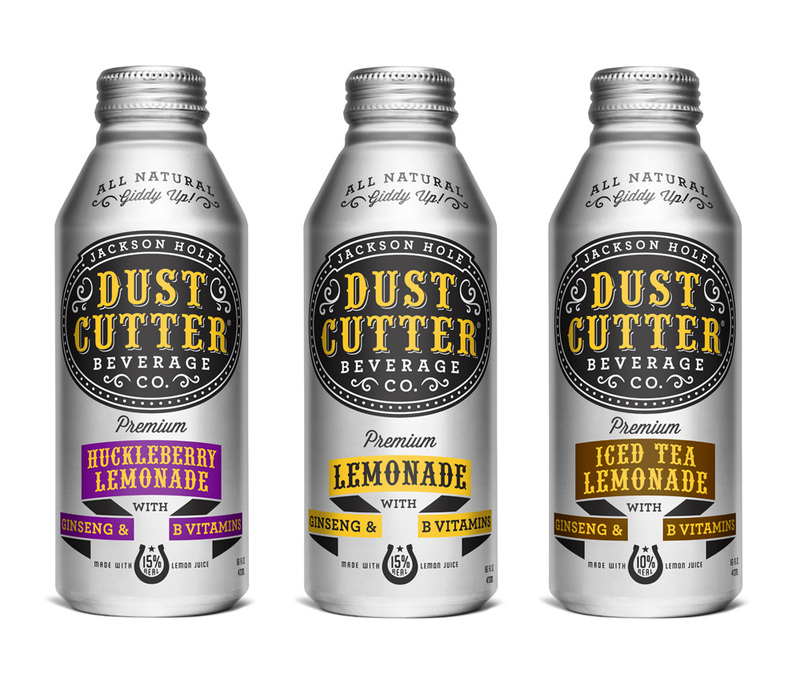 “This month, Dust Cutter Beverage Co., Jackson Hole, Wy., launches its first product line, three varieties of all-natural, western-style lemonade, available in western state test markets and online. 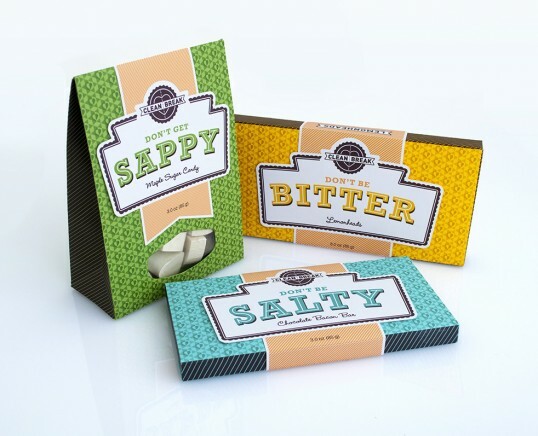 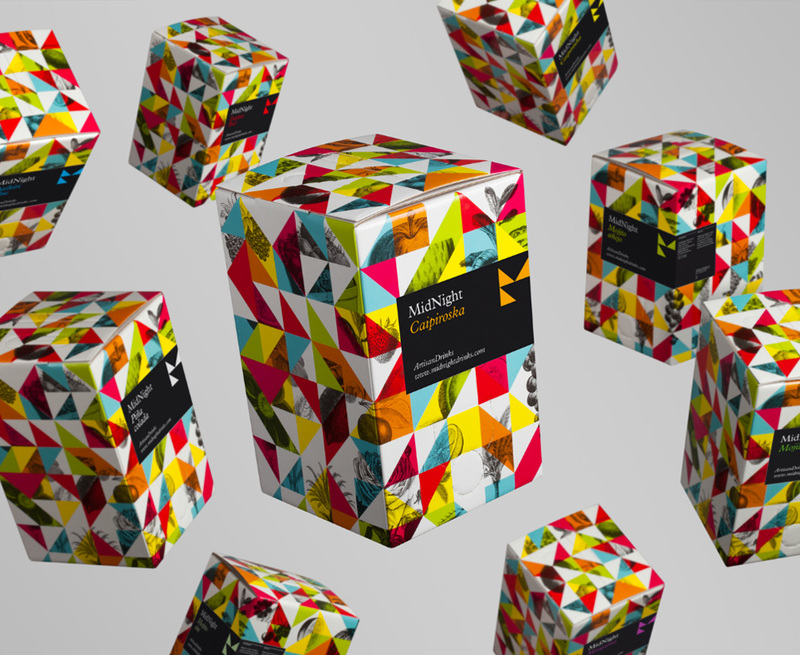 Package design (as well as the branding and advertising) is by Cultivator Advertising & Design, Denver, their first work for the new client. “MidNight drinks is proposing a unique idea for cocktail consumption. 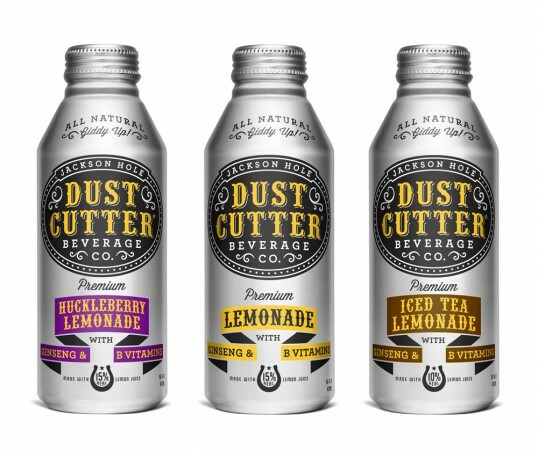 Using a simple system involving a backing box with cocktail mixes and a box shaker, their intention is to revolutionize the way people create cocktails both in bars and at home. 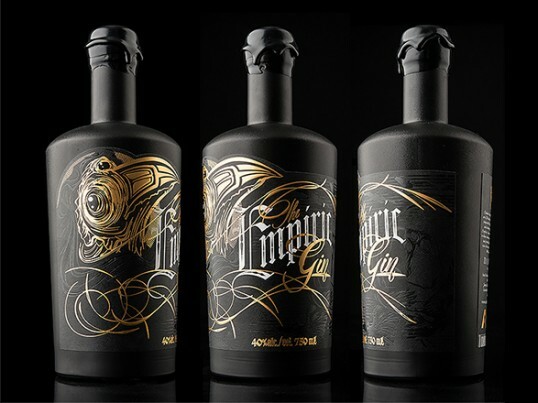 The cocktail mixes maintain the essence of classic cocktails but this new method results in surprisingly excellent quality cocktails.